The stripped black & white top is a must in every girl’s dressing as it’s one of those pieces which never gets old or out of date. It’s a classic like the “little black dress”. But what can really change is the way how would you wear it today. Jeans, leggings, shorts, skirt…hundreds of combinations. I like it because it’s simple to match with and it’s like a lifesaver for me when I’m in a hurry with no time to think about and there I can go for this option which will always be stylish. 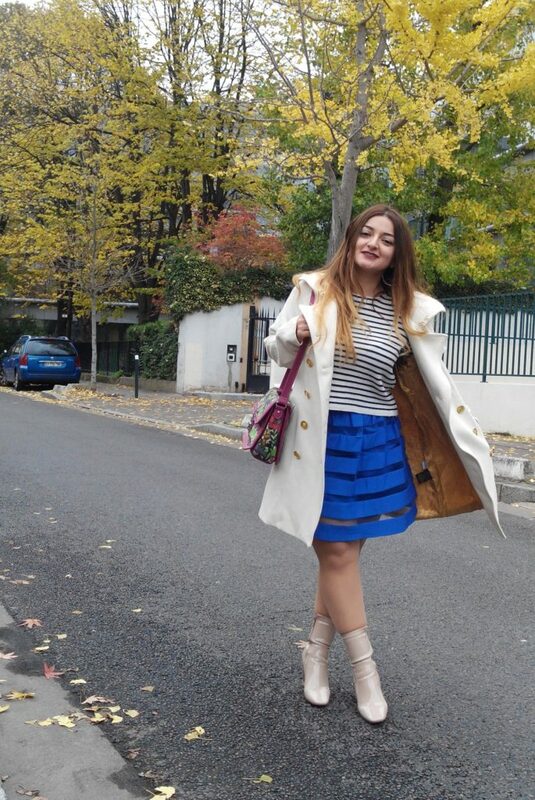 One of my favorite combinations with this stripped black&white top is a fancy Asos stripped skirt which is explosing the whole look with its bright blue color. 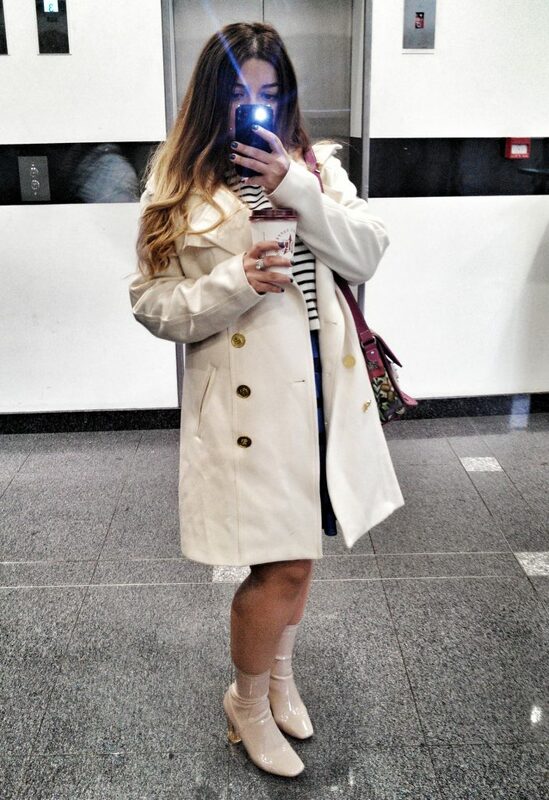 I’m wearing Asos beige boots with transparent heels which were the star of this season. What is your favorite match with the stripped black & white top?